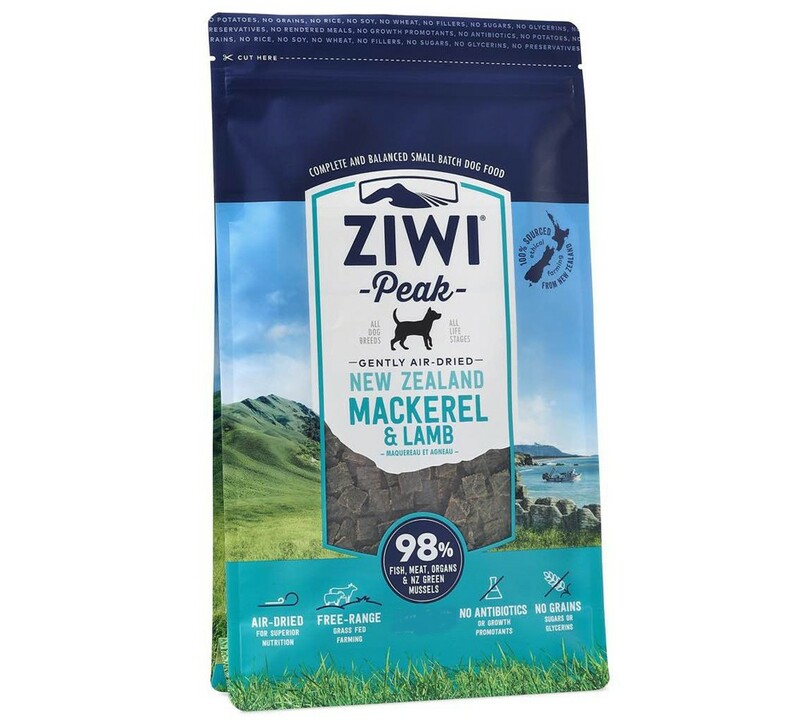 INGREDIENTS: Mackerel, Lamb, Lamb Liver*, Lamb Tripe*, Lamb Heart*, Lamb Kidney*, Lamb Lung*, New Zealand Green Mussel, Lamb Bone, Inulin from Chicory, Dried Kelp, Sea Salt, Parsley, Minerals (Potassium Bicarbonate, Zinc Amino Acid Complex, Copper Amino Acid Complex, Selenium Yeast, Manganese Amino Acid Complex), Vitamins (Vitamin E Supplement, Vitamin B1 Supplement, Vitamin D3 Supplement, Folic Acid). Naturally preserved with mixed tocopherols. *Depending on seasonal availability will be temporarily substituted with sheep.